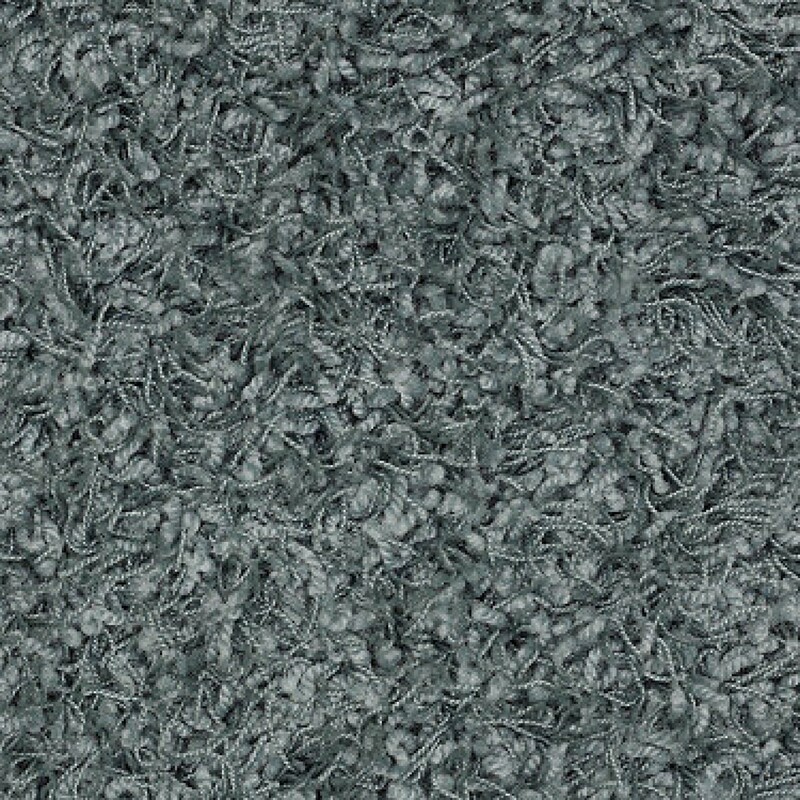 The Cost of New Carpet and What to Expect! 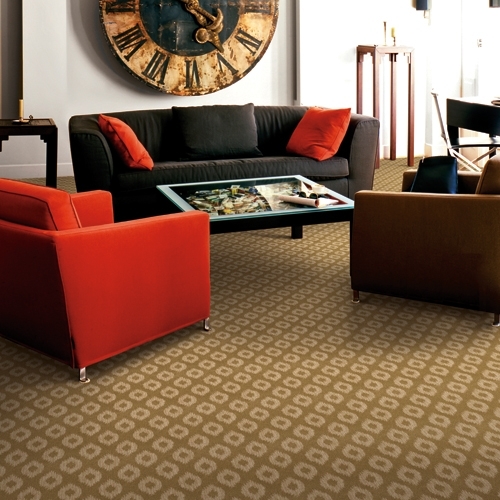 Many homeowners are unaware of how much new carpet cost should be. Well, you should not feel as if you should already know this information. If you have rented in the past there is really no reason that you should have picked this up, and stored it in you memory banks. So, today we will explore how you can determine what a good estimate will be of flooring your home with carpet. First off, you will need to measure for the square footage, to do so you will begin by measuring the length of the room from the furthest point on each side. If there is a closet, in the room that will need carpeting, measure from the back wall of the closet, so you will not wind up with a short estimate. After, use the same guidelines to measure the width of the room. If you have an oddly shaped room such as an L-shaped room, just break it up into two rectangles and measure the length and width of each. After you have the length and width, multiply them together and this will give you the square footage of the room, for example: a 14-by-16-foot room is 224 sq. feet. If you had a room that required you to break up the measurements, like the L-shaped room we discussed, multiply each sections length and width separately, and then add the multiple sections’ products together, for example: you had to section the room into two rectangles, one being 16’x 18’, and the other being 8’x 10’, so the product of 16’x18’ is 288 sq feet and 8’x 10’ is 80 sq. feet. Add these two products together and you get 288 + 80 = 368 sq feet. And then finally, to get the square feet into yards simply divide by 9. So if you have 368 sq feet divided by 9, you would have 40.9 sq yards. Now that the math is out of the way, and you know how much carpet that you will need, there are two more factors to consider. These two are what many people forget to add to their carpet cost. A representative will guide you through selecting the proper cushion for the carpet, but this is almost never included in the price of the carpet, because padding is typically a separate brand’s product. Also, the installation will be another added expense, unless you know someone who does this and can give a good discount to you.As far as these two go, if you want to get the most out of what you spend on your carpet, make sure that you identify the proper padding and installation for that specific carpet, because carpet without the proper padding or installation can cut the lifespan of the carpet in. And no one wants to lose out on any investment. Something that you may want to add, although it is not an up front cost, is the maintenance that the carpet will require to stay looking new and beautiful. A healthy clean carpet is important in the life expectancy of the carpet. So, it wouldn’t hurt to call your local carpet cleaning business and get an estimate of how often and how much a scheduled cleaning would be. I hope that this helped in determining the carpet cost that you can expect, and remember it is always good to talk to a sales representative when you have any questions or concerns in regard to pricing. By the way, I hope you enjoyed the adorable baby pictures! Until next time, Happy Flooring! 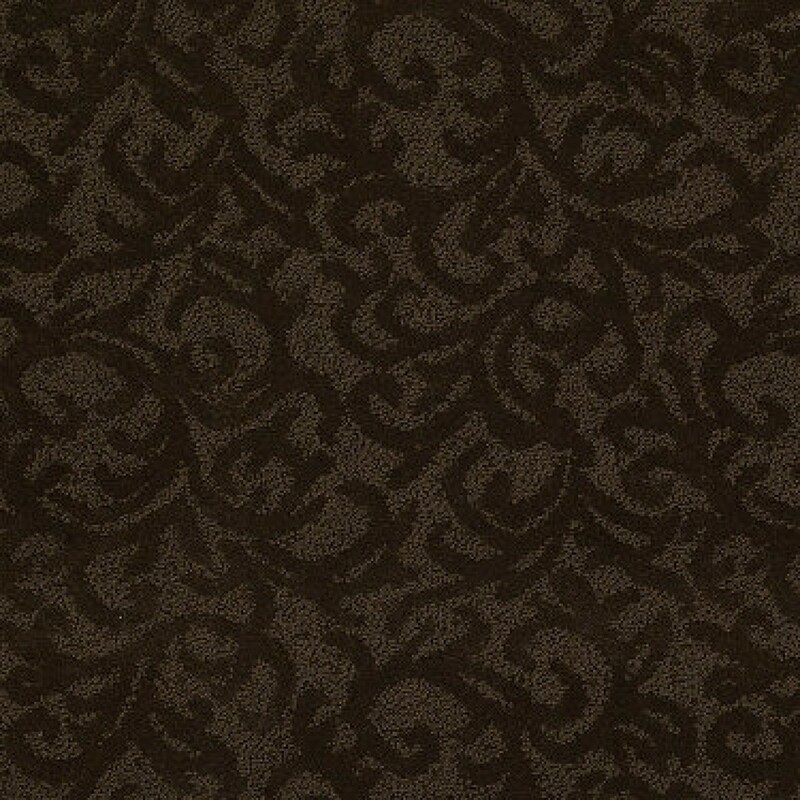 Click Here to View Our Selection of Discounted In-stock Carpet! Next story Mohawk Laminate Flooring, What’s Trending and Why?